Practise recognizing sight words with this fun fall activity! Holidays are very important to young students and what better way to celebrate and build reading skills than some Halloween-themed bingo. This can be used for everyday play or even as part of a classroom party. Get to know the "ice" word family with this fun activity! Trace the word, then finish the sentence. Every word family is different! 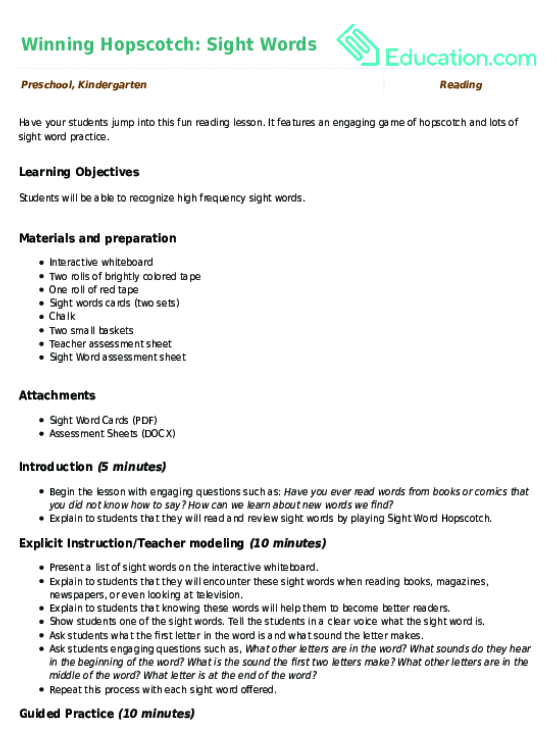 With this worksheet your beginning reader will learn about words that end in "-ing". Meet the "-ake" word family! Your little one will trace sight words and find the words from the "-ake" family. Meet the "ish" word family! 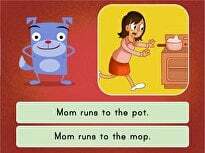 Help your little reader learn to identify words by family. Learn reading and writing one word family at a time! Help your beginning reader practise identifying words in the "-ill" family. 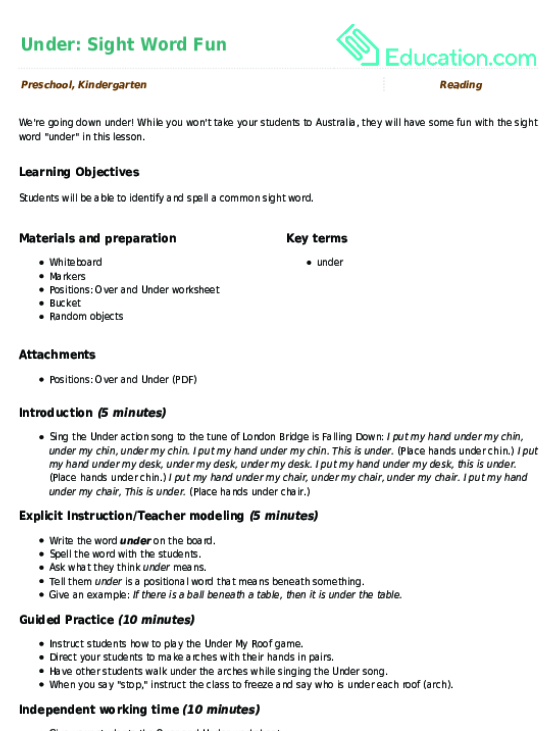 Get to know the word family AY with this practise activity. 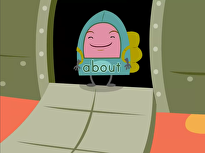 Find the words that end in "-ay", practise pronunciation and write a few "-ay" words of your own! See how your students are doing with common words describing position. Find out in this positional word assessment. 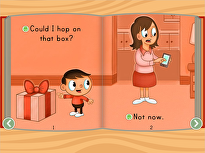 It features an engaging game of hopscotch and lots of sight word practise. Say each word aloud with your child before he writes it.